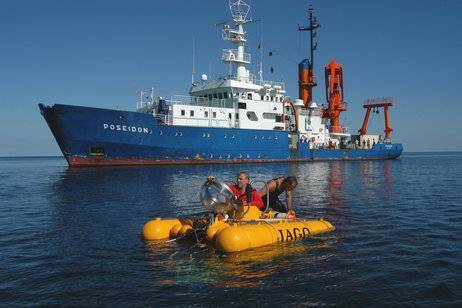 The GEOMAR Helmholtz Centre for Ocean Research Kiel is one of the world’s leading institutes in the field of marine sciences. 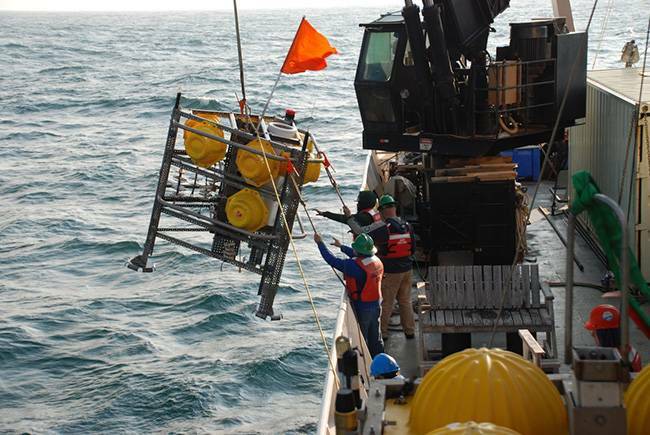 The institute investigates the chemical, physical, biological and geological processes of the seafloor, oceans and ocean margins and their interactions with the atmosphere. With this broad spectrum GEOMAR is unique in Germany. Additionally, the institute has successfully bridged the gap between basic and applied science in a number of research areas. 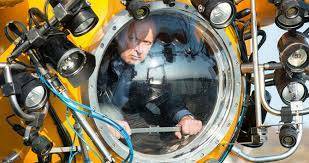 The institute specializes in the interdisciplinary investigation of marine sciences, from sea floor geology to marine meteorology, with research efforts being conducted worldwide in all oceans and seas. 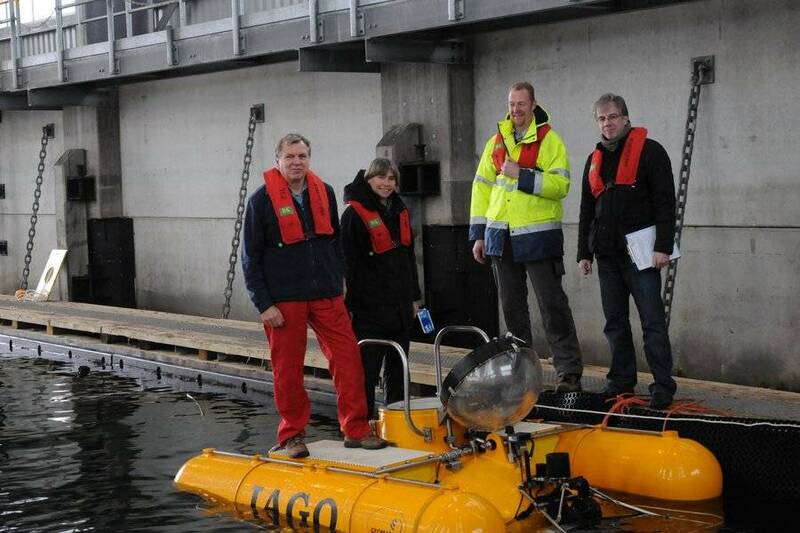 GEOMAR cooperates closely with the University of Kiel in the education of future marine scientists and also has cooperative programs with other universities around the world, and special programs for students and teachers aimed at stimulating interest in marine sciences at an early stage. 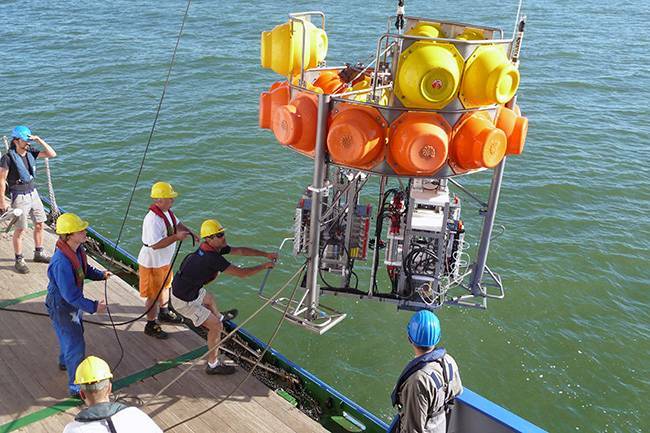 In addition, GEOMAR contributes to the Cluster of Excellence "The Future Ocean" and the collaborative research center SFB754: "Climate-Biogeochemistry Interactions in the Tropical Ocean", funded by the German Science Foundation (DFG). 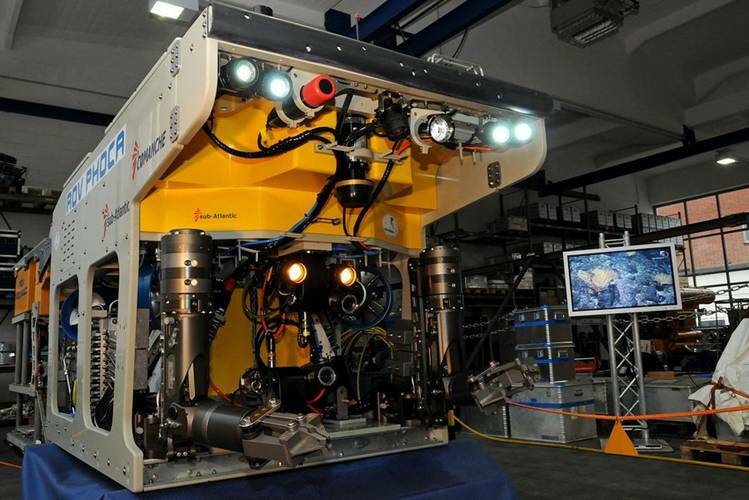 The institute operates four research vessels, along with state-of-the-art equipment such as the manned submersible JAGO, the ROVs KIEL6000, PHOCA and ABYSS as well as several major laboratories and has access to high-performance computing facilities. GEOMAR is among the three leading institutions in the field of marine sciences in Europe. 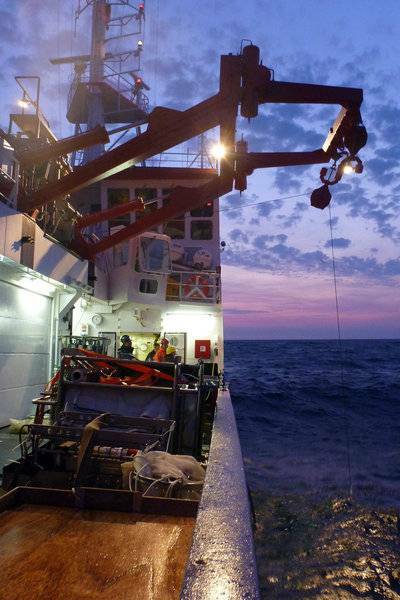 Jointly with the National Oceanography Centre in the United Kingdom and Ifremer in France, GEOMAR has established the “G3 group” of national marine research centers. 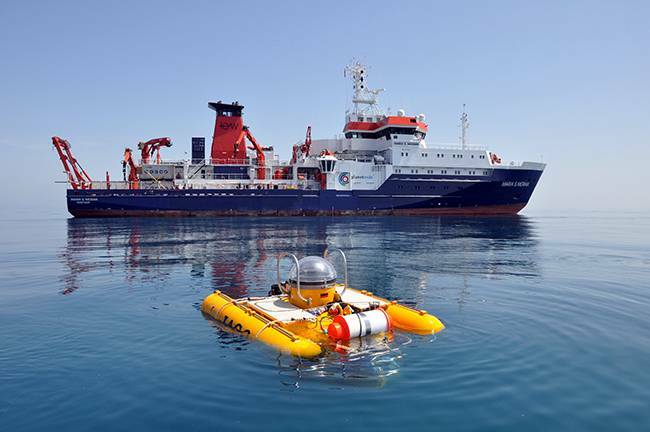 It cooperates with a number of small companies active in marine technology and science, some of which were founded by former staff members of the institute. 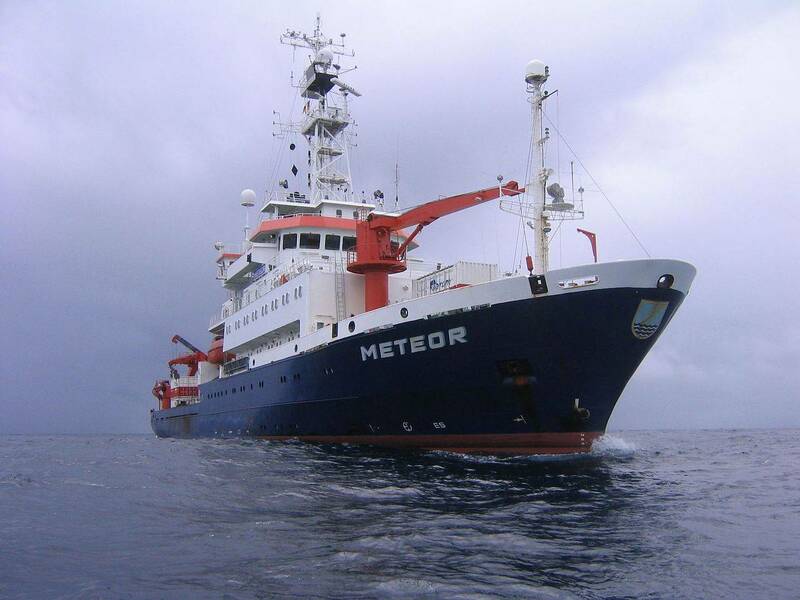 The institute is also active in a number of national and international committees and strategic alliances such as the German Marine Research Consortium (KDM), the German Climate Consortium (DKK), the Partnership for Observation of the Global Oceans (POGO) and the Marine Board of the European Science Foundation. 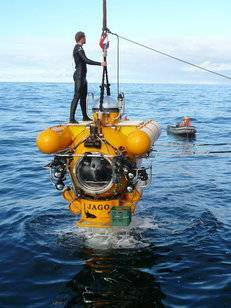 Jago is a manned submersible primarily dedicated to exploration and research. 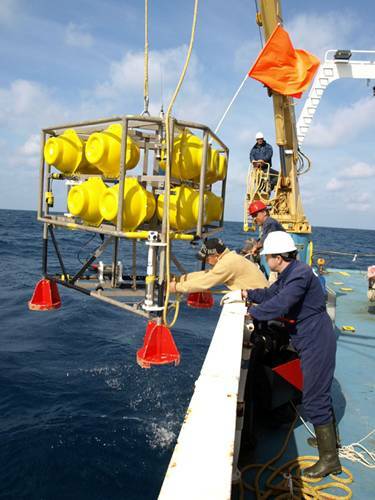 It allows researchers of different disciplines a personal view on the seafloor to a depth of 400 meters. 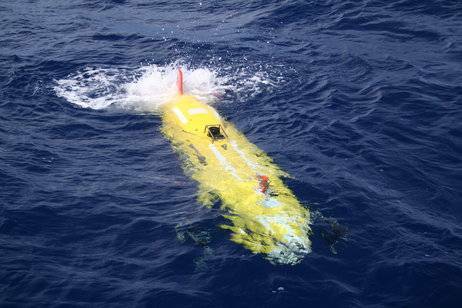 The submersible moves autonomously underwater, not being connected by an umbilical to a support ship. 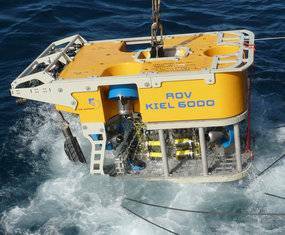 Two large hemispherical viewports provide excellent views of the seabed and surrounding environment for both the pilot and one observer. 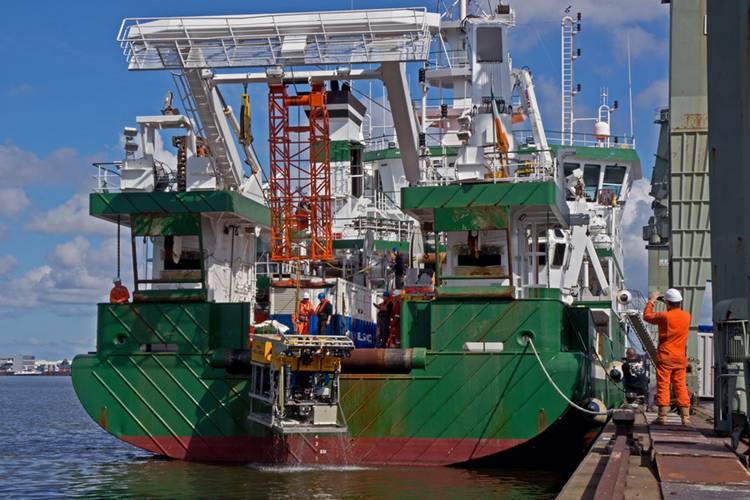 At 3 tons it is a relatively lightweight sub and the its compact size (3 x 2 x 2.5 m) enables worldwide operations from a wide variety of support ships with sufficient crane capacity, as well as logistically simple transportation in a single 20' container. 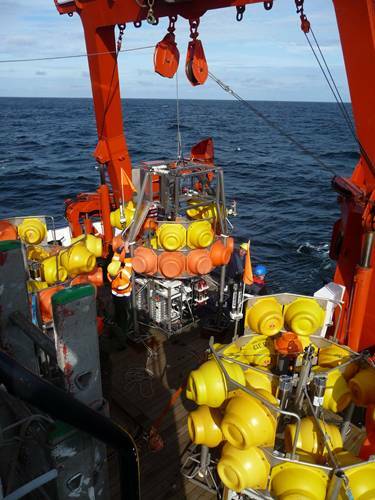 Typical applications are deepwater exploration of the seafloor and water column; digital photo/video documentation; selective collection of specific organisms, rock, gas and water samples; deployment of instruments; environmental impact studies; inspections and salvages. 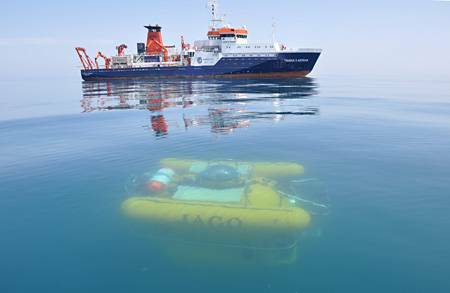 JAGO is presently the only manned research submersible in Germany.